Nicole is a wife, personal trainer, traveler and bikini competitor. She has been traveling the world since 2011 with her husband by her side. They are currently living in Italy where this inspiring woman works as a personal trainer. With this job, she came very close to finding the happy balance between fun and work. 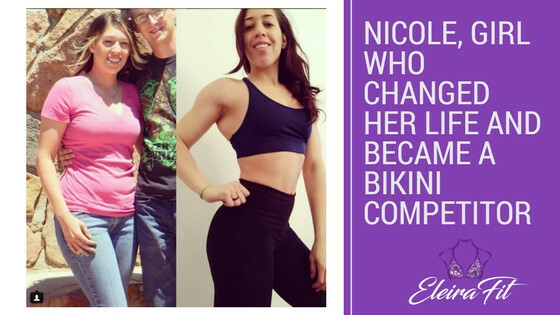 Helping others realize that they can achieve anything they want is what brings happiness to Nicole. In 2013 her fitness journey began. She decided to take control over her life and stop the ongoing struggle she had with eating, drinking, and inactivity. Sometimes, all we need in life is change. The reason behind it it’s relevant. But the fact that only once you are truly satisfied with yourself, both inside and outside, you will be happy. Until you don’t find that ‘something’ that will help you get there, become who you are, you have to keep looking. Nicole has found her key to happiness in being a bikini competitor. With zero clues on where to begin, she has worked hard to make her dreams become a reality. 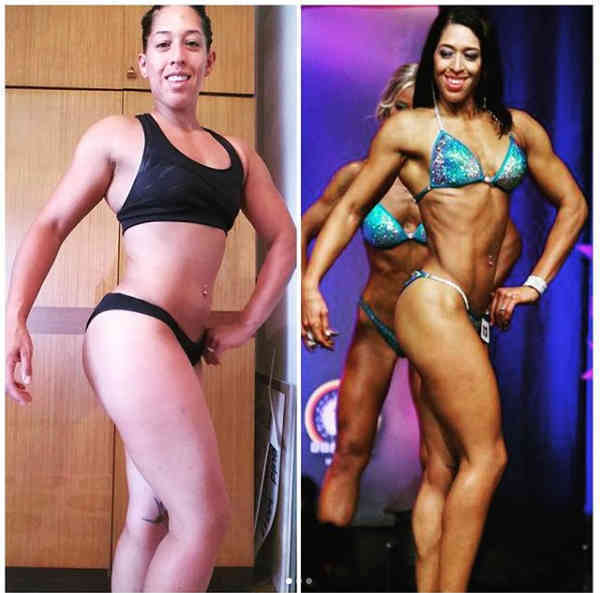 After a year of hard work, she did her first figure competition. Year after year she improved significantly in every season to finally be able to do her first bikini competition in 2016. Nicole continued to put a lot of effort into reaching the perfection. You work out a lot at the gym?! Do you follow your personal trainer’s advice, keep to your diet, and do your best?! There’s not much time before your desirable show and it’s time to think about the perfect bikini. Of course, it is impossible to create professional quality bikini without any specific knowledge or experience. Types of Bikini Bottoms. What are they? How Do I Take Care of My Bikini Suit? This is the most popular question our clients ask us. 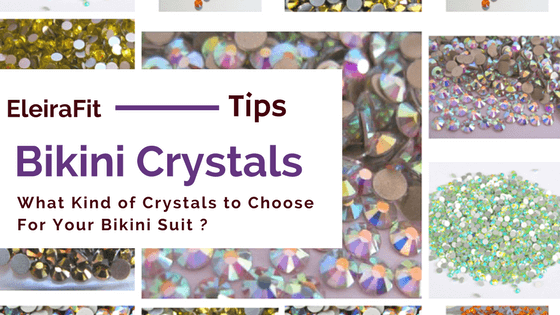 We know how important it is for you to take proper care of your bikini suit. No wonder! You had so much fun selecting it and it reflects your personality. Moreover, fitness bikinis cannot be compared to those dresses for special occasion that are purchased to only be worn once. We understand that you want your suit to last long and look flawless. Mel, age 43, will have her first bikini competition coming up October 2017. Yes, that’s right – a first-time bikini competitor at 43! Mel’s story is an inspiration to anyone who has braved a new sport, or embraced a new fitness regime. What Do Crystals Have to Do with Brilliant Results?